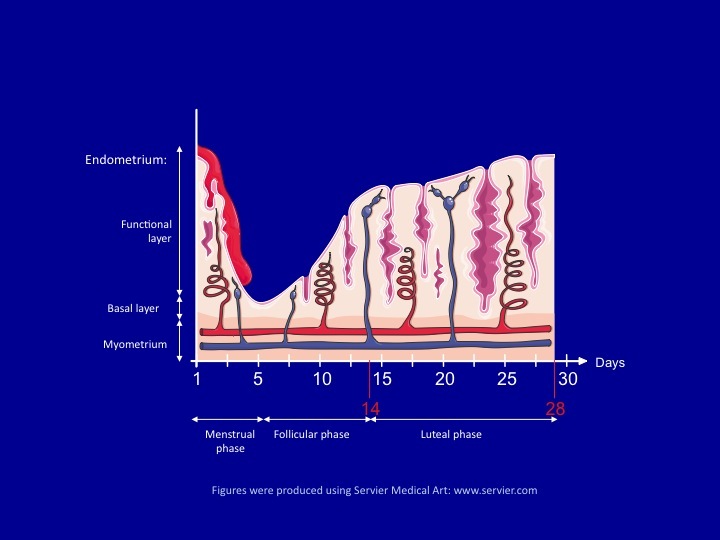 The luteal phase is the portion of the menstrual cycle in which the corpus luteum forms and matures. This half of the menstrual cycle begins with ovulation and ends when menstruation begins. The luteal phase is characterized by a gradual rise in the steroid hormone progesterone.